Promoting Equity & Justice in Schools. 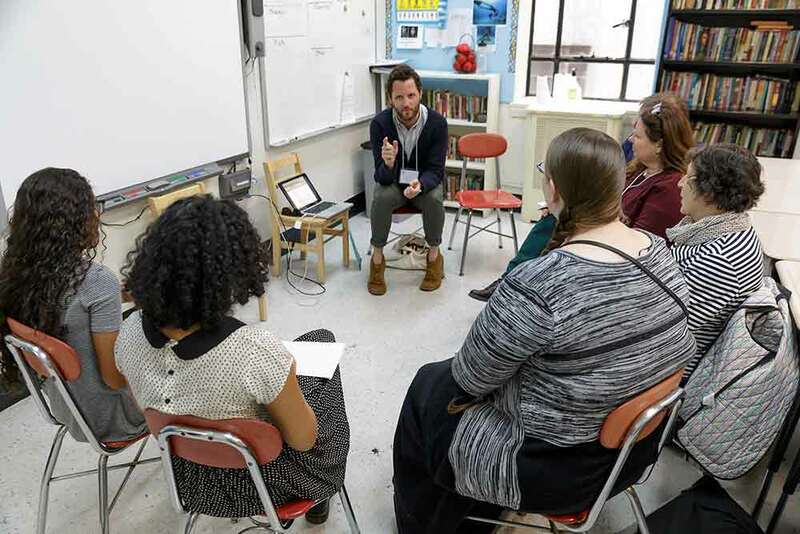 The Progressive Education Network (PEN) promotes a vision of progressive pedagogy, acknowledges its historical influence, and advocates for its dynamic potential to impact students and their schools. Progressive education supports children as both learners and citizens, and promotes diversity, equity, and justice in our schools and society. Learn about our long legacy, our present efforts and our vision for the future of progressive education. Get to know our two-segment workshop about progressive education. Individual educators and whole school communities can benefit from connecting to our network.